Stock is running low on the second edition of the Zelda book, so it’s time to get ready to print the third edition! First, we gotta do some edits. Mato realized how often he overused exclamation points throughout the book, so I’m going through right now and changing most of them to regular ol’ periods. There will be some additional edits after this, but nothing too major. We recently bought a bunch of Japanese guidebooks to assist us in some articles we’ve got simmering. 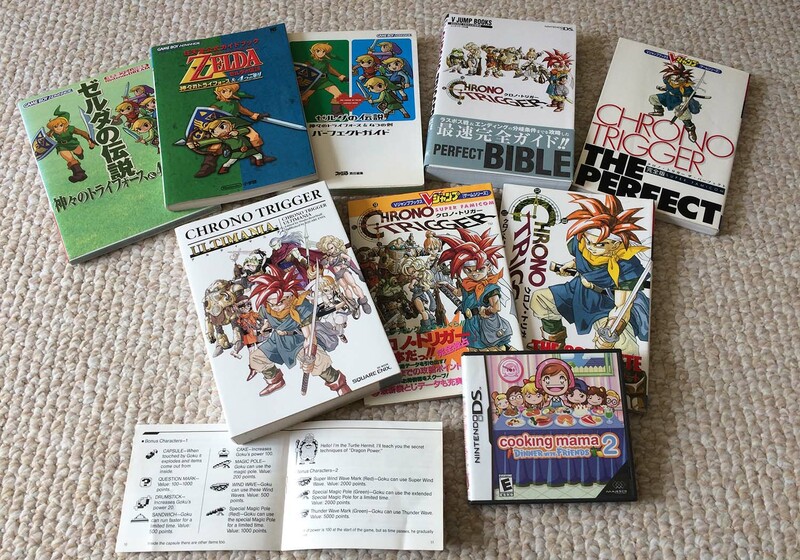 I can’t believe one of the the Chrono Trigger ones is called the “Perfect Bible”. Announcing the First Legends of Localization Book! 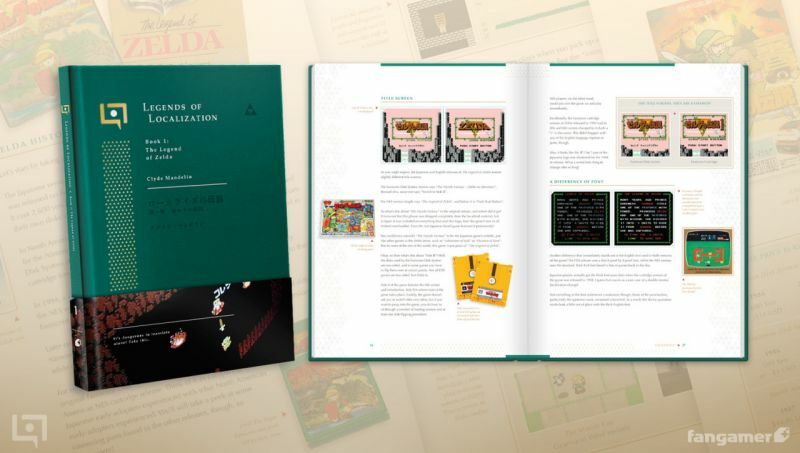 A lot’s been happening this year – I recently made a deal with Fangamer to release a series of Legends of Localization books, and the first one is well underway. Sign up for a pre-order notification here! First Book: The Legend of Zelda! The first book is going to set the standard for all future books in the series, so we decided to go with The Legend of Zelda. The book will feature what you can read and see here, but with even more information, new content, info fixes, and lots of improvements everywhere. 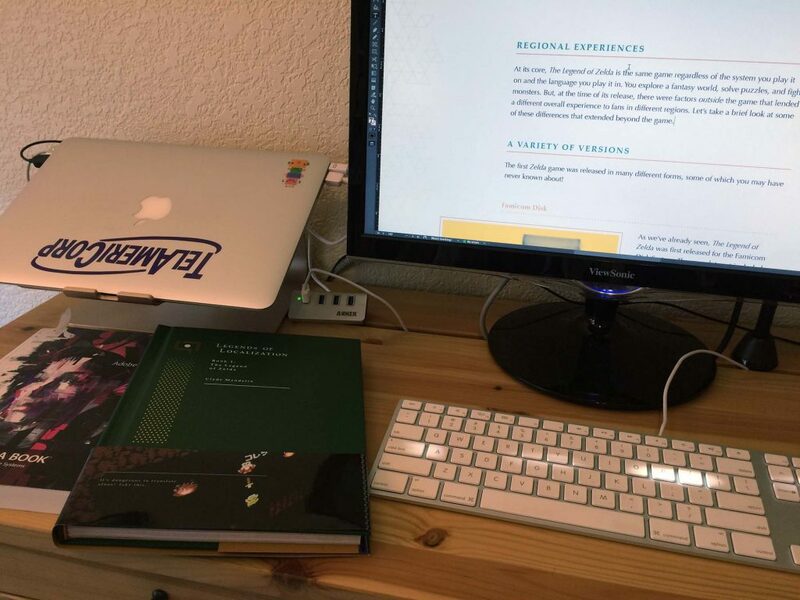 I’ve been working hard on updating the content, and Tony, one of Fangamer’s designers, has been working hard on the book layout. I can’t show off any work-in-progress stuff yet, but it looks AMAZING. It’s visually entertaining AND classy at the same time. Tony’s design style matches my presentation style perfectly – it’s going to be great! I shared more details and pics about the book during a recent Poemato CX stream, check it out below! Currently, the book’s content and layout needs to be finished by around the end of August 2015. 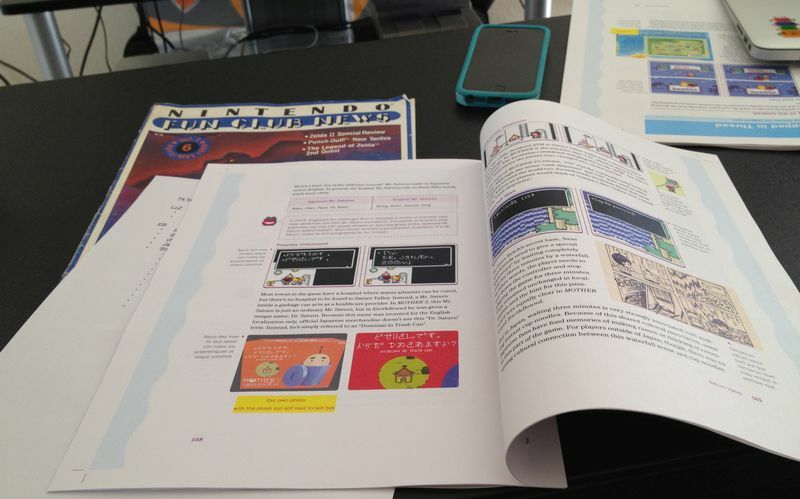 Fangamer hopes to release the book in November or December 2015, with preorders opening probably in October. If you have any other suggestions, let me know in the comments or on Twitter! The Zelda book is going to help us figure out the book-making process. After it, we’ll be moving on to the big one: EarthBound! This is going to be a HUGE book, and it’ll have a lot of new, updated content too. We have lots of cool plans for this one – I’ll post more about it when it gets going. 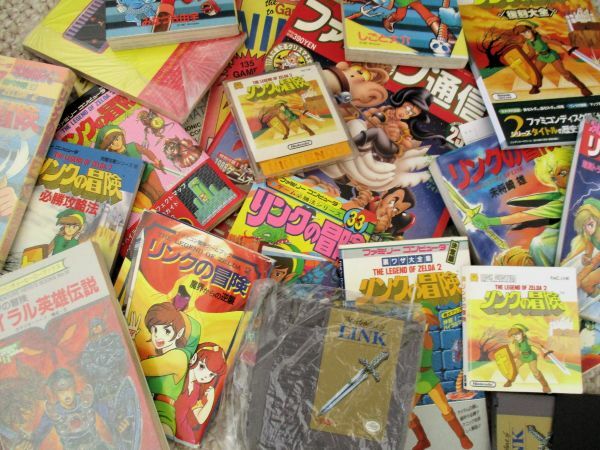 A Zelda II book is also in the works – in fact, most of my work on it is already done. 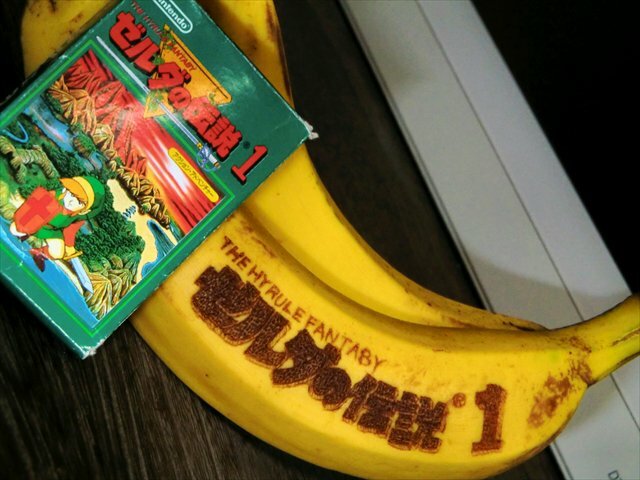 This was going to be combined with the Zelda 1 book originally, but it wound up being so big that we had to break them apart! 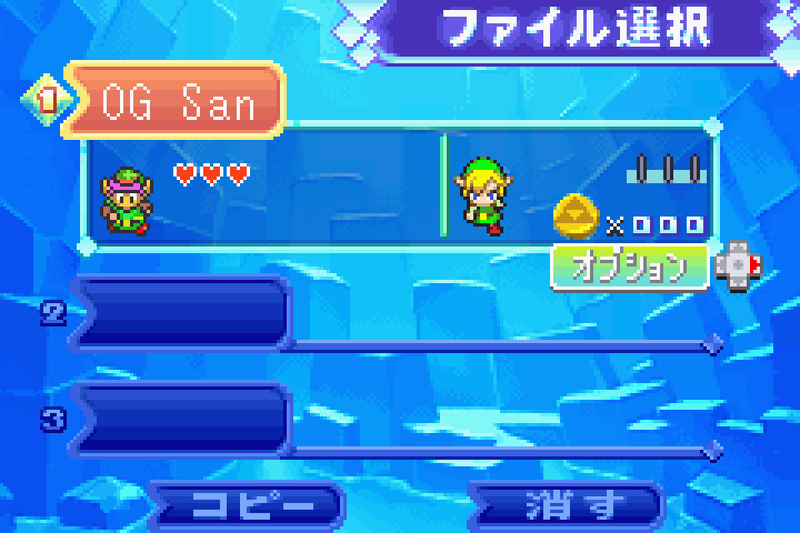 For the most part, Legends of Localization has just been a hobby of mine for years and years. 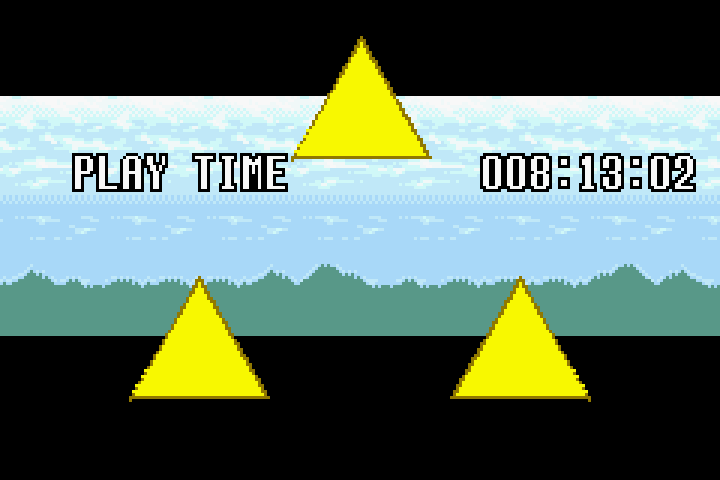 Technically, I started doing all this back in 1999, so that’s how long this has been a part of my life. These books mark the first time I’m turning my hobby into a serious job, so I wanted to thank everyone who’s supported my work here. Whether you’ve shared the site with friends, posted comments on here, e-mailed me with info, or donated in the past, thank you! The answer is no! 2015 has just been a crazy year. I had surgery a while back that I’m still recovering from, my professional translation work has been super-busy, there’ve been deaths in the family, I’m in the middle of buying a house, etc. Once things settle down – and if the books do well enough – I’ll be able to focus more time on updates here. I love this hobby of mine, so I want to get back to it! I receive a LOT of e-mails about Legends of Localization every day, so I apologize if I haven’t replied to you. I do read all my e-mails and keep them organized, so even if I haven’t gotten back to you, you haven’t been ignored. My backlog of reader questions is huge, too! I feel so bad that I can’t keep up with them all… But I also feel glad that this little hobby means so much to other people. A few months ago I actually started to do some behind-the-scenes work to get updates rolling again. I’d like to get one or two updates out before the end of the year. It might be tough with everything else that’s going on, but I really miss FFIV. I’d LOVE to do a book version of FFIV too, but I fear that it would literally wind up being thousands of pages. 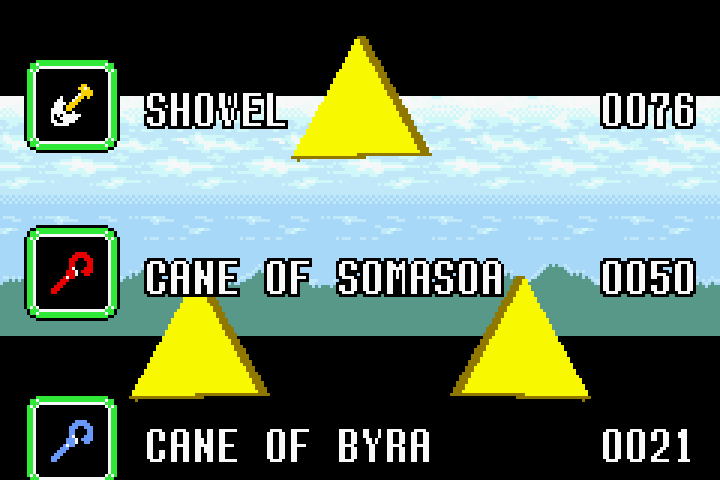 For reference, this page is currently 18 to 20 pages in our WIP Zelda book. I don’t want to do the math, but I think the current FFIV stuff would be several hundred pages, and it’s only halfway through the game! Basically, I haven’t dropped FFIV. It means too much to me to ever drop it, don’t worry! So there you go! 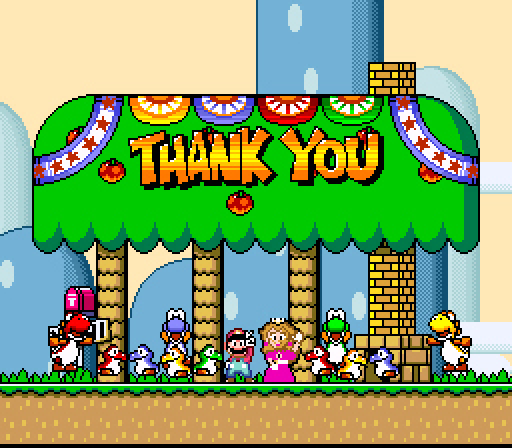 Thanks again to everyone who’s ever supported Legends of Localization in any way! A Year of Localization Articles! 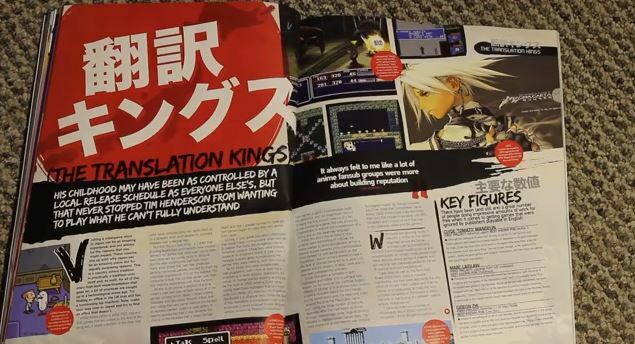 I was just looking through the Legends of Localization article archive and realized that today marks one year since I started doing these single-topic articles! 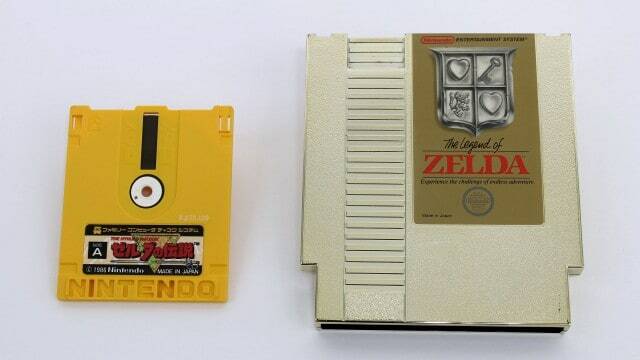 The very first article, which seems like just yesterday, was about someone sending me a copy of Zelda II for the Famicom Disk System. 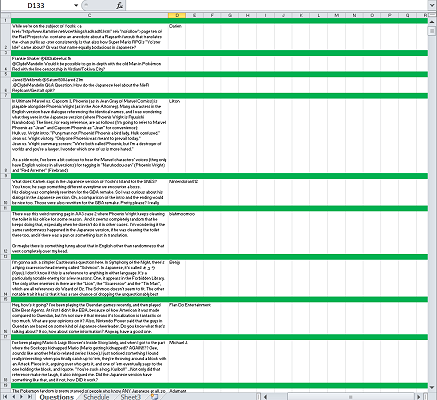 Since then, there’ve been 145 articles, or about 1 article every 2.5 days  I had no idea I’d written that many! Anyway, that aside, here’s a quick site status update! 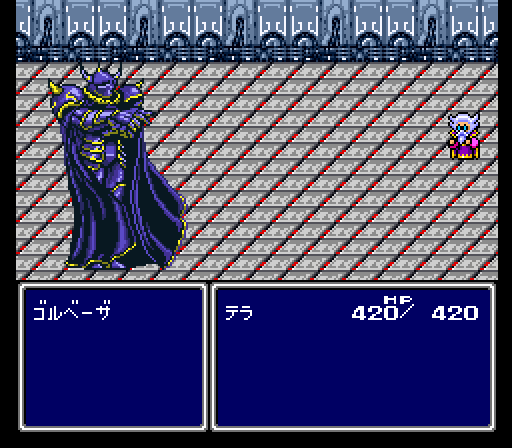 Final Fantasy IV: I posted an intermission thing here a while back. I’m not as burned out on FFIV anymore, so I look forward to getting back into this when I can! MOTHER 3: I get asked about this a lot – for now it’s on hold. I *have* started putting together the version 1.2 patch this past week, though. No expected release date yet. It’ll mostly fix a lot of bugs that existed in the original game. A Link Between Worlds: I announced this a few months back. I’ve fully played through both versions of the game, gathered all the screenshots and videos and stuff, and even have a good amount of work done on the layout and content, but freelance work overload last month put everything on hold. Blog posts: I get requests for one-topic article posts all the time – if you’ve sent any in, don’t worry if I don’t respond! I put every single request in a spreadsheet, so you haven’t been ignored. The spreadsheet’s getting pretty big, it’s amazing! 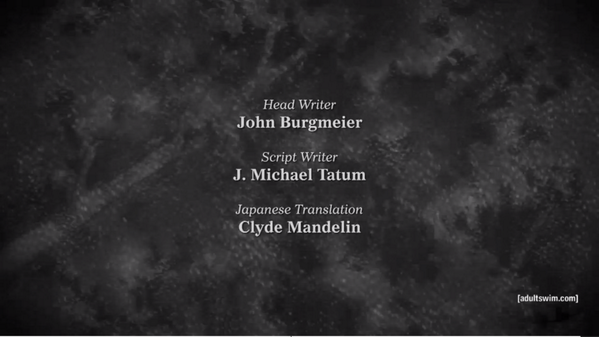 Anyway, while that’s the dream, in reality I’ve been working on lots of really cool and rewarding professional translation projects too, the most recent of which I can mention is Attack on Titan! It’s crazy to think back to when I first started learning the language so many years ago, and now millions of people are watching the result of those studies. It’s actually kind of stage fright-y! Oh yeah, and Legends of Localization is apparently in the running for top professional language blog of 2014 at some language site… even though I write about poop jokes and horse wieners. 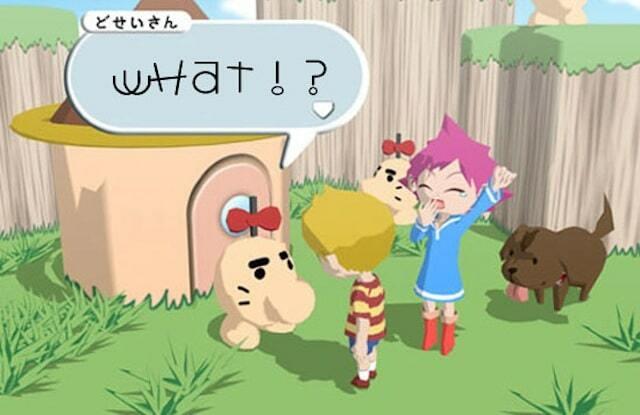 Oh, and there was a Polygon article the other day about fan translations, which includes some snippets about MOTHER 3 and some interview bits from Jeffman and me. Check it out here! That’s right – apparently I was mentioned and quoted in an academic journal called The Journal of Internationalisation and Localisation  This was actually from many years ago too, so it’s surprising that I’ve only now heard about it. You can check it out here and you can find the stuff about me by searching for my name. You know, sometimes when I think back on some of my projects, I just remember, “Oh, that’s the game where I had to translate poop jokes,” so it’s a pretty crazy feeling to be a quotable source for academic writing, heh. For the past many weeks I’ve been putting together a new project – a comparison of the latest Zelda game for the 3DS. Late last year I finally sat down to play through A Link Between Worlds and started thinking – since I’ve already taken a detailed look at the first Zelda game’s localization, it would be cool to look at the very latest game’s localization too to see how things have changed in all these years. So I’ve been doing just that, and it’s actually turning out to be a lot more fascinating than I expected! Anyway, I don’t have a timeline for this project yet, but it’s coming along nicely. I originally wasn’t even going to mention it until it was ready, but the main reason is this: if you have any questions or suggestions for stuff I should look into, lemme know! I don’t want to miss anything if I can help it, since it won’t always be easy to go back and check things. In fact, while playing through both versions of the game and gathering screenshots, I also decided to record video for future reference and to supplement any screenshots I miss. I also decided to start uploading them to YouTube, so if you’re interested in checking out videos of the Japanese and English version of A Link Between Worlds, I’ve started slowly posting them on my YouTube channel here! When the time comes I’ll be adding these to the appropriate comparison pages too. Be sure to let me know if I’ve missed anything or if I should try not to miss certain things – as of writing this I’m about to get the Master Sword. My Final Fantasy IV comparison section has turned into a huge monster over time! But my recent decision to try to do one update a month has made it a lot easier for me to handle, so I’ll probably keep doing it that way for a while. The next update is going to be the Tower of Zot… which means some serious stuff’s about to go down! The other week I posted a new section about Angry Video Game Nerd-related stuff, and it’s actually been one of the most-viewed section of the site since  My aim is to do a new article every couple of weeks; the ones that don’t involve creating comparison videos are surprisingly quick for me to write up, so it’s pretty easy and fun. Next up will be Who Framed Roger Rabbit… ugh. Xenoblade for Fun, Research, and Health! It’s not especially exciting stuff to watch, but if you’re interested, it’s on my YouTube channel too. 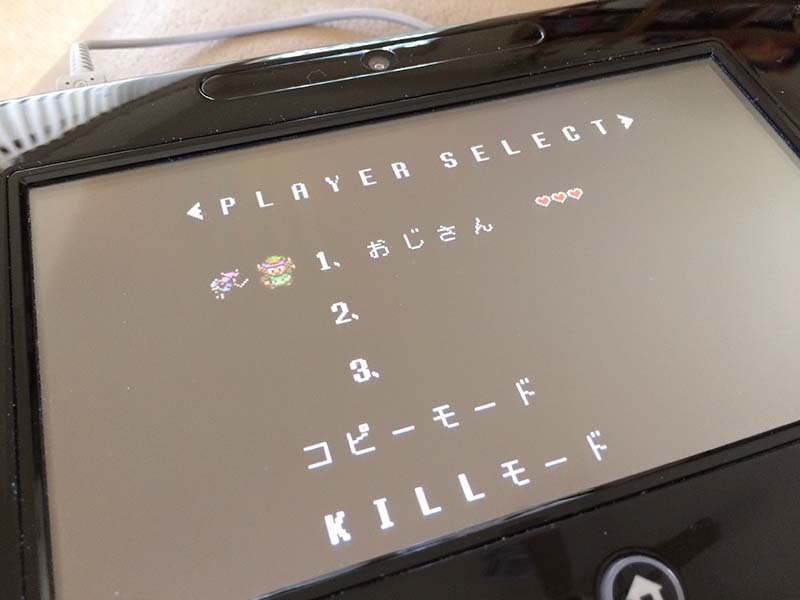 Eventually I hope to move on to the Japanese version and record it too, but that won’t be for a while I’m sure. But, again, if you have any suggestions on what I should look out for or what I should try not to miss, let me know! Also, after writing all this up, I’m amazed at how I rarely play games how they’re meant to be played anymore – I play them for research purposes and workouts now? Man, what a weirdo.